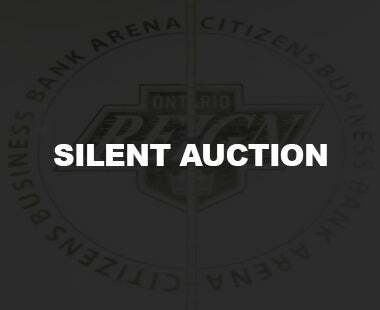 ONTARIO, CA – As part of Los Angeles Kings 2018 Training Camp, the Kings will head to Citizens Business Bank Arena, home of the Ontario Reign, for a special intra-squad game on Sunday, September 16. Tickets for the event, which is scheduled to begin at 3 p.m., are on sale now! Group tickets start at $16 per ticket and individual tickets start at $18 per ticket. 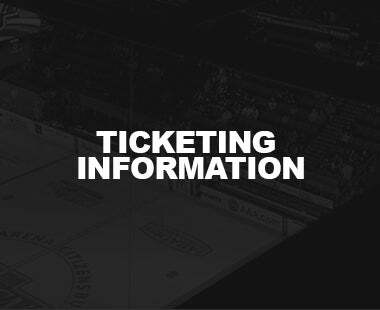 Tickets are available through the Citizens Business Bank Arena box office and online HERE. 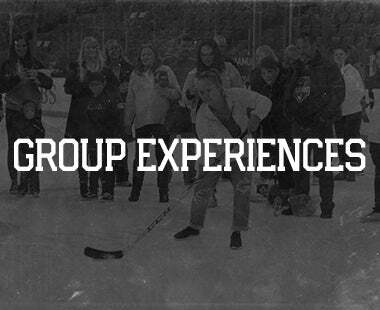 Ontario Reign Season Ticket Members have the game included in their ticket package and Reign Season Ticket Members can purchase add-on tickets at their season-ticket price by contacting their Reign Ticket Rep. This will mark the second time the Kings have participated in a ‘Kings vs. Kings’ game, having done this during the 2016 preseason. Kings vs. Kings is a part of a three-game preseason slate for Ontario. 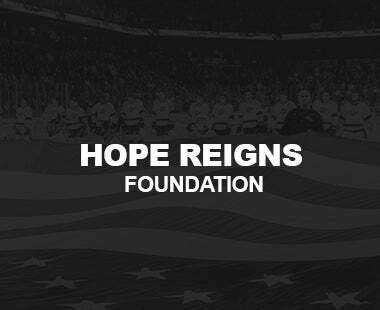 The Reign will take on the San Diego Gulls in a home-and-home set, beginning on Thursday, September 27, with a 10 a.m. faceoff for Cool School in Ontario. The two teams will also square off on Monday, October 1 at Honda Center in Anaheim. 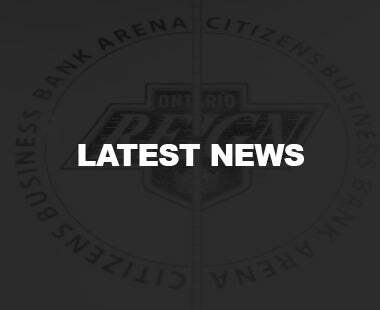 Further details regarding Ontario Reign training camp will be announced at a later date. Kings Training Camp is set to start on Friday, September 14, at the Toyota Sports Center in El Segundo. 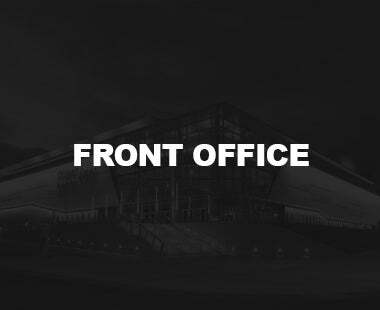 Further details will be released at a later date. 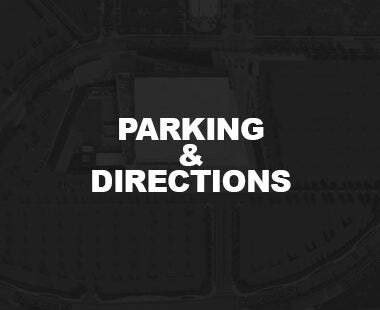 Additionally, the Reign announced today that the Silver & Black Mini Plans are on-sale now. 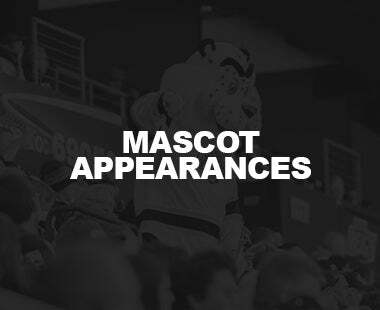 The Silver & Black Plans are five-game packages that feature the top home games on the Reign’s 2018-19 schedule and each plan will feature the top giveaways of the season. 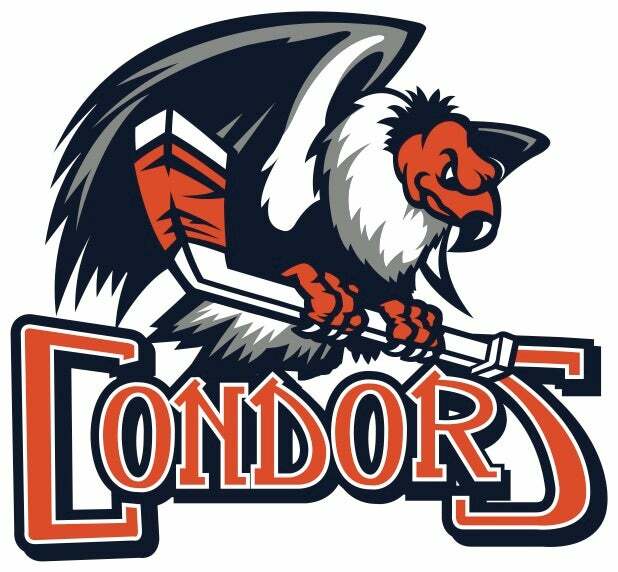 Both plans include a game on Opening Weekend, in addition to four other weekend dates throughout the season. 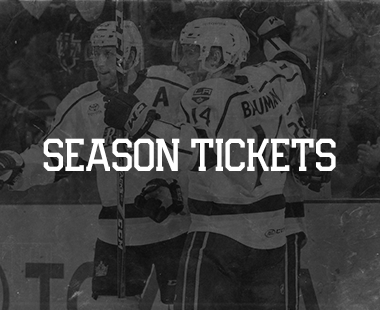 Reign fans that buy both packages will also receive a complimentary ticket to Kings vs. Kings. 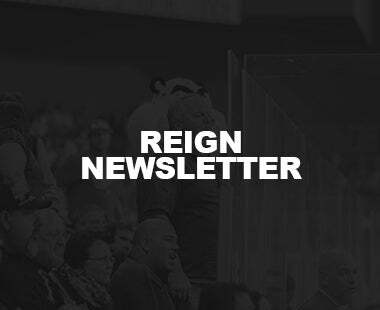 To secure your 2018-19 Reign mini plan, call 909-941-7825 or visit ontarioreign.com/mini-plans.